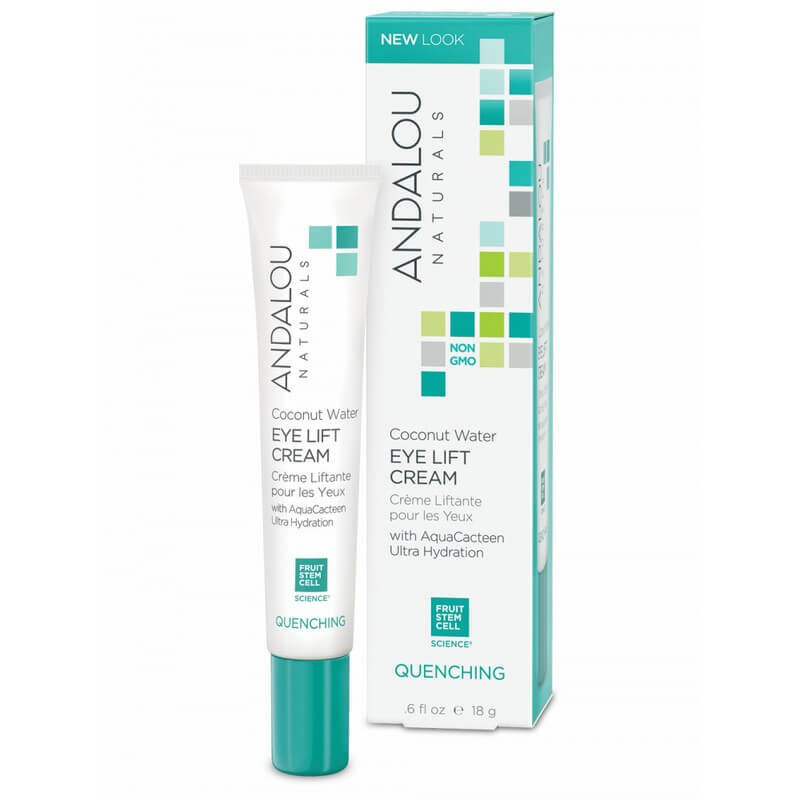 Andalou Naturals Coconut Water Eye Lift Cream - Quenching 18g. 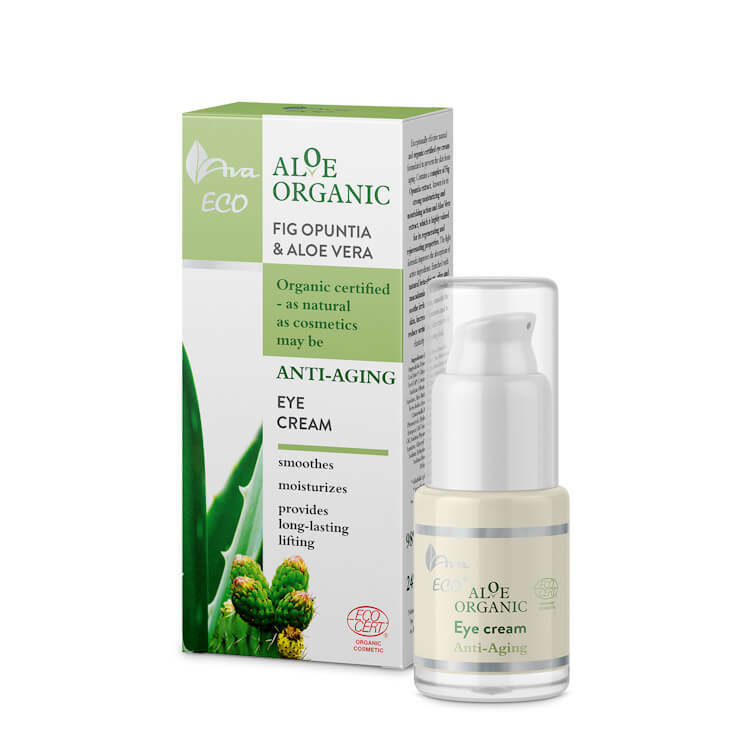 AVA Cosmetics Aloe Organic Anti-Aging Eye Cream 15ml. 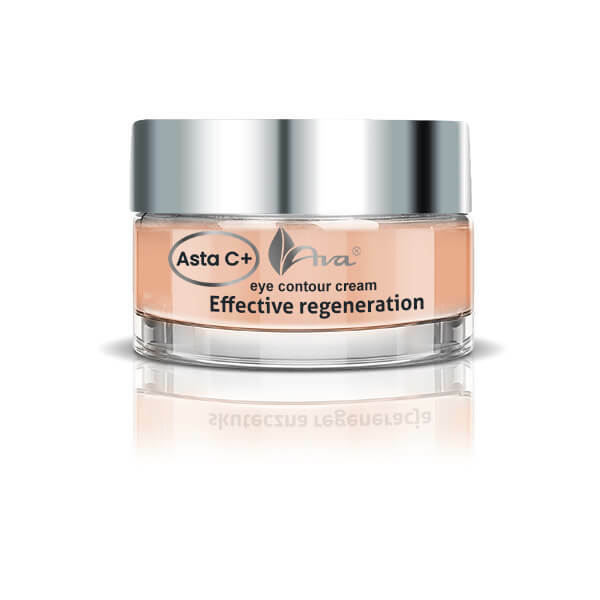 AVA Cosmetics ASTA C+ Effective Regeneration Eye Contour Cream 15ml. 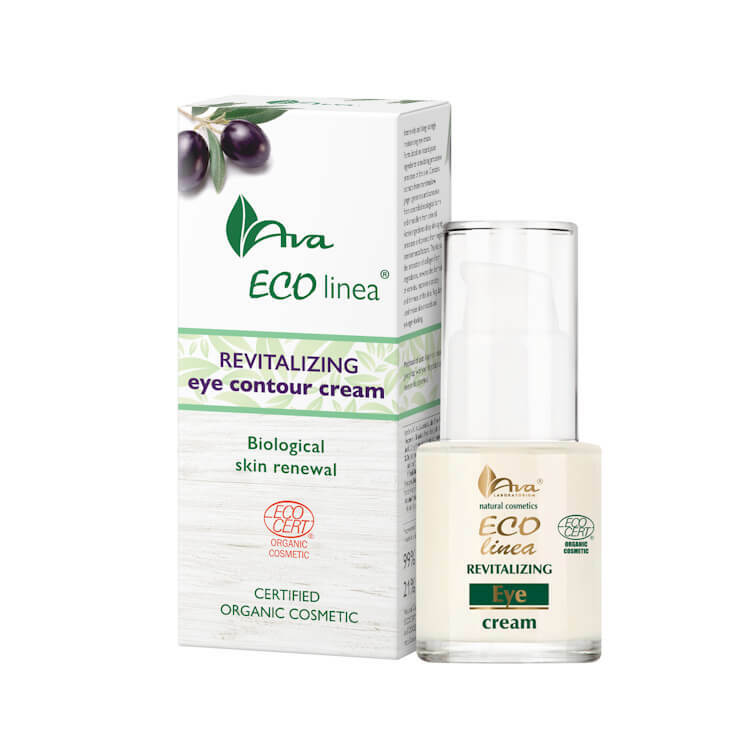 AVA Cosmetics Eco Linea Revitalizing Eye Contour Cream 15ml. 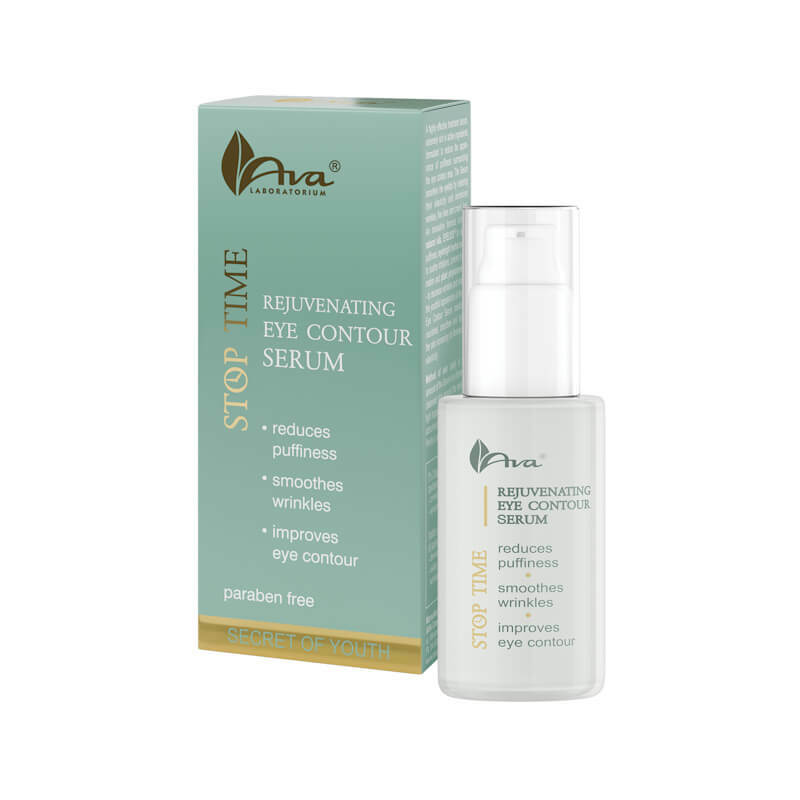 AVA Cosmetics Stop Time Eye Contour Serum 30ml. 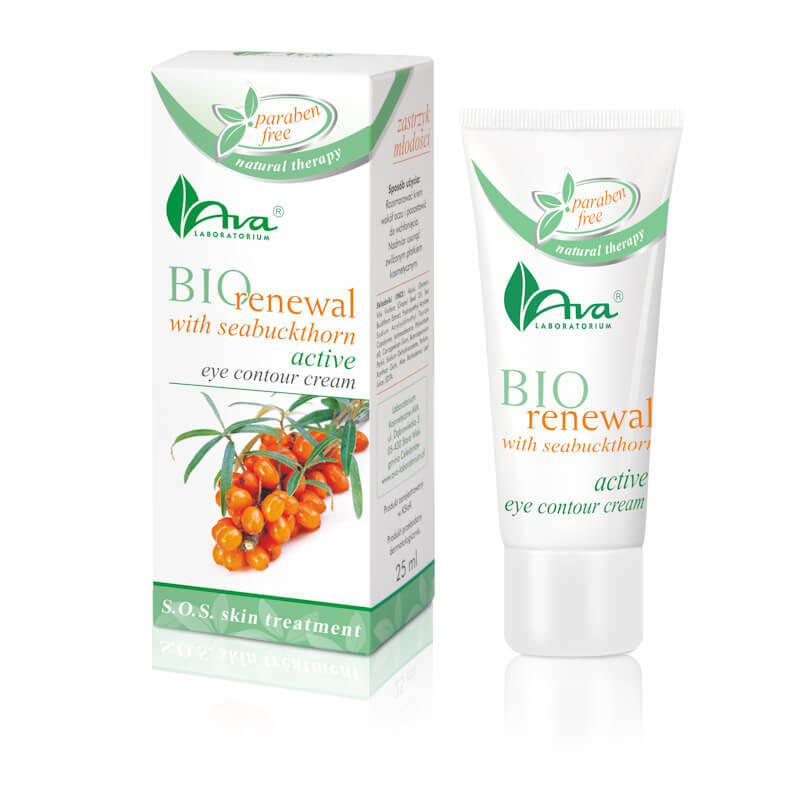 AVA Cosmetics BIO Seabuckthorn Eye Contour Cream 25ml. CosRx Honey Ceramide Eye Cream 30ml. 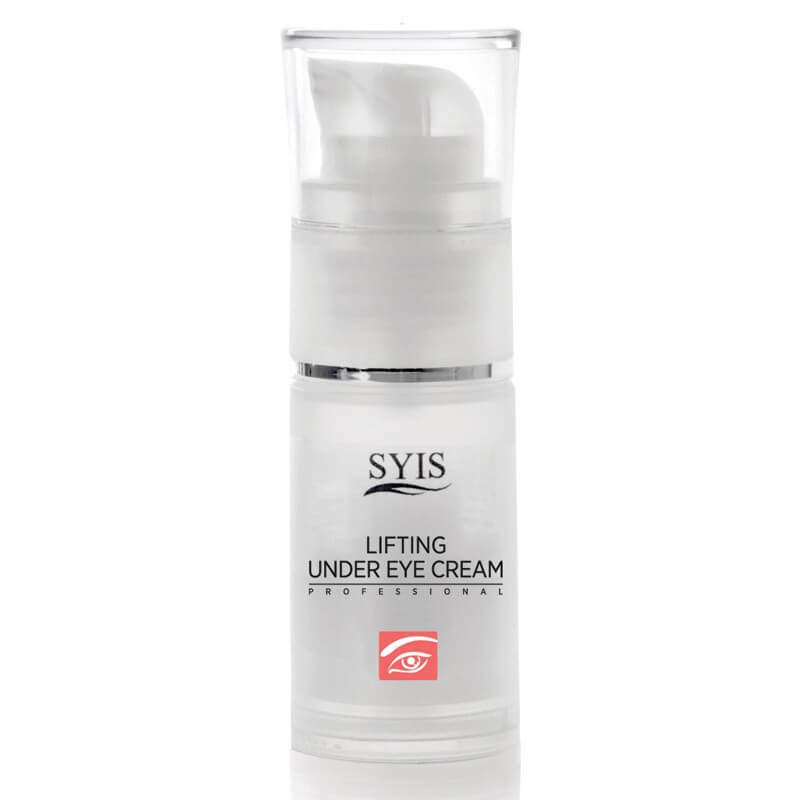 DermaSyis Lifting Under Eye Crème 15 ml. 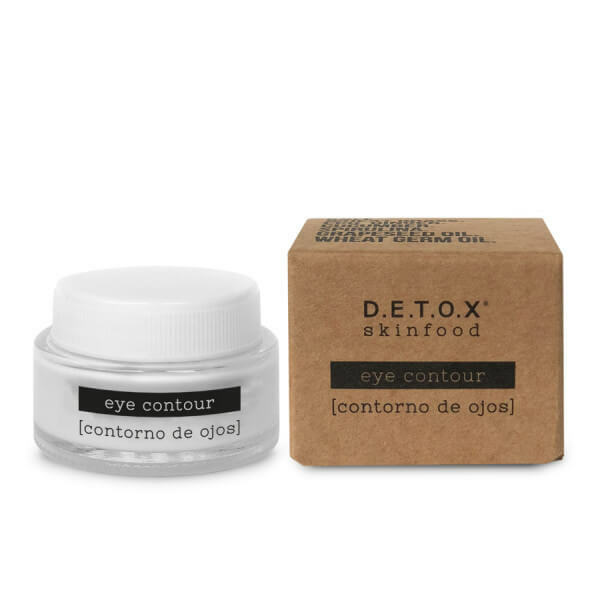 Detox Skinfood Eye Contour 20ml.